The Research Roundup is a compilation of research news releases from Mayo Clinic during the last month. You can read the brief summaries in this post, or click through for the full news release and related content. Thanks for visiting Advancing the Science! In a new study published today in Menopause, researchers have found that the hot flashes and night sweats faced by upward of 80 percent of middle-aged women may be linked to an increased risk of obstructive sleep apnea. Obstructive sleep apnea, the most common form of sleep apnea, is characterized by repeated stopping and starting of breathing during sleep. 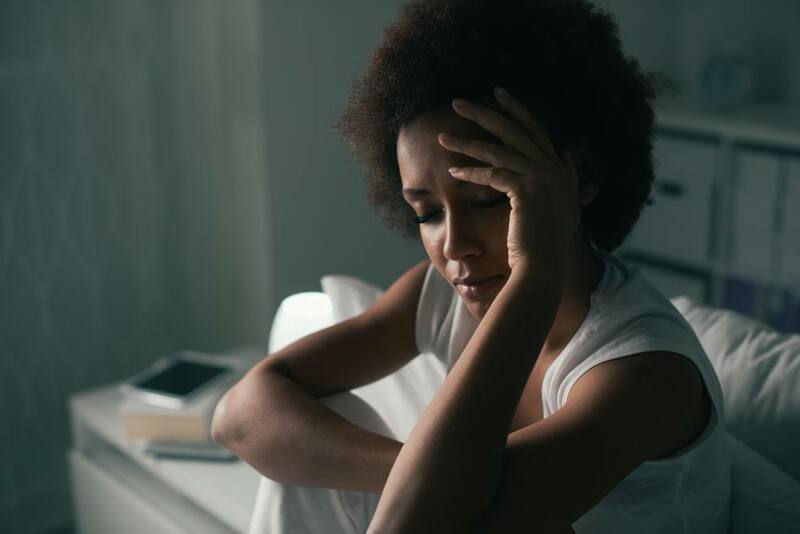 Besides affecting the quality of sleep, obstructive sleep apnea can lead to serious health concerns in women, including increased risks of coronary heart disease, high blood pressure and stroke. Researchers at Mayo Clinic Center for Individualized Medicine have uncovered genetic clues to why tumors resist a specific therapy used for treating advanced prostate cancer. This discovery can guide health care providers to individualized treatments for castration-resistant prostate cancer, a deadly disease that does not respond to standard hormone therapy. Several U.S. Food and Drug Administration approved therapies are available for castration-resistant prostate cancer, but the treatments affect each patient differently. Reflecting on your education, you probably remember one or two extraordinary teachers who stand out. They were the instructors who were able to make dull subjects interesting or complex information easily understandable. They had the humor, empathy and passion for teaching that made you look forward to their classes. In early November, the Association of American Medical Colleges (AAMC) honored Joseph Grande, M.D., Ph.D., professor of laboratory medicine and pathology at Mayo Clinic College of Medicine and Science with the 2017 Alpha Omega Alpha Robert J. Glaser Distinguished Teacher Award for his outstanding contributions to medical education. 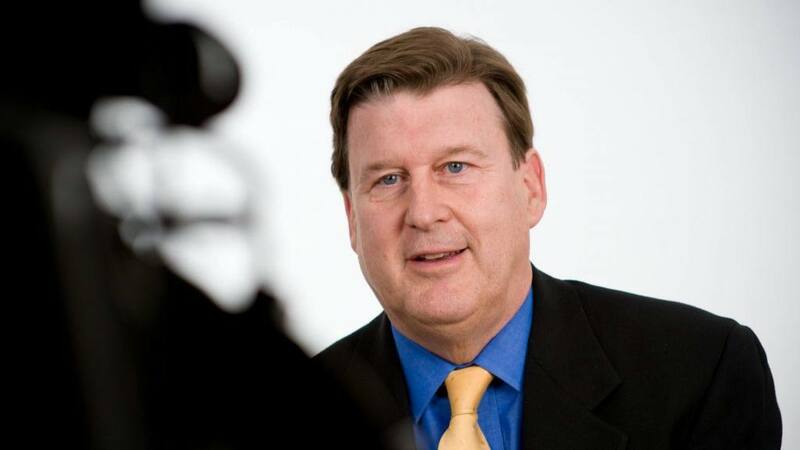 Dr. Grande was one of four recipients to receive the national Alpha Omega Alpha award at the Association of American Medical Colleges' annual meeting in Boston. Dr. Grande is one of those teachers students at Mayo tend to remember. 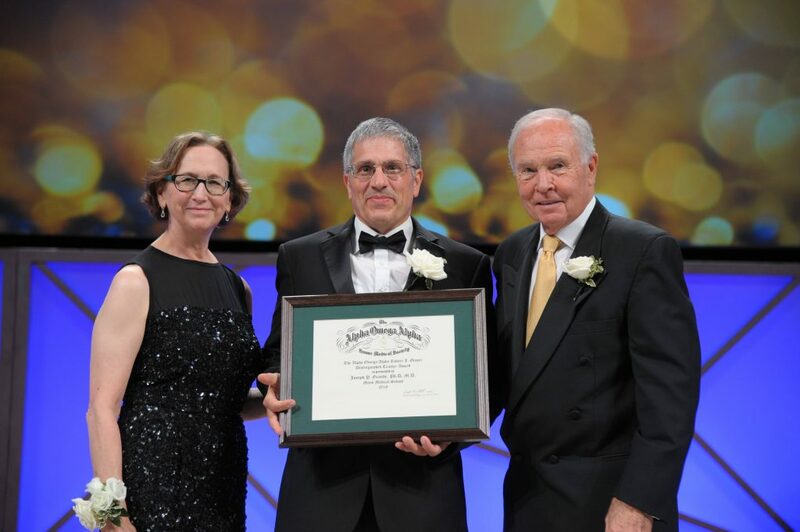 Caption: Joseph Grande, M.D., Ph.D., center, of Mayo Clinic College of Medicine and Science receives the Association of American Medical Colleges’ Distinguished Teacher Award from Marsha Rappley, M.D., left, who is chair, Association of American Medical Colleges Board of Directors, and Darrell Kirch, M.D., right, who is president and CEO, Association of American Medical Colleges. 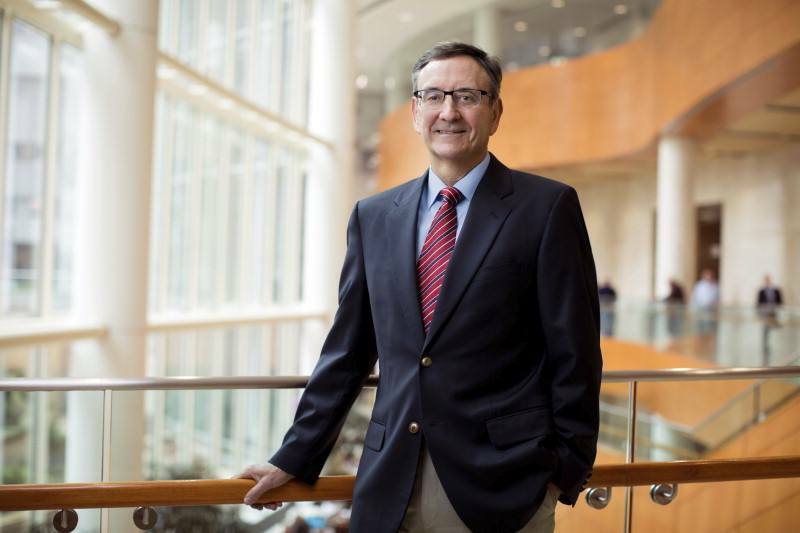 Neurologist Thomas Brott, M.D., the Eugene and Marcia Applebaum Professor of Neurosciences on Mayo Clinic’s Florida campus, has been selected as the recipient of the 2017 Research Achievement Award from the American Heart Association. He received the honor on November 12, during the American Heart Association’s Scientific Sessions in Anaheim, California. The recognition rewards distinguished lifetime scientific achievement in the field of cardiovascular research. 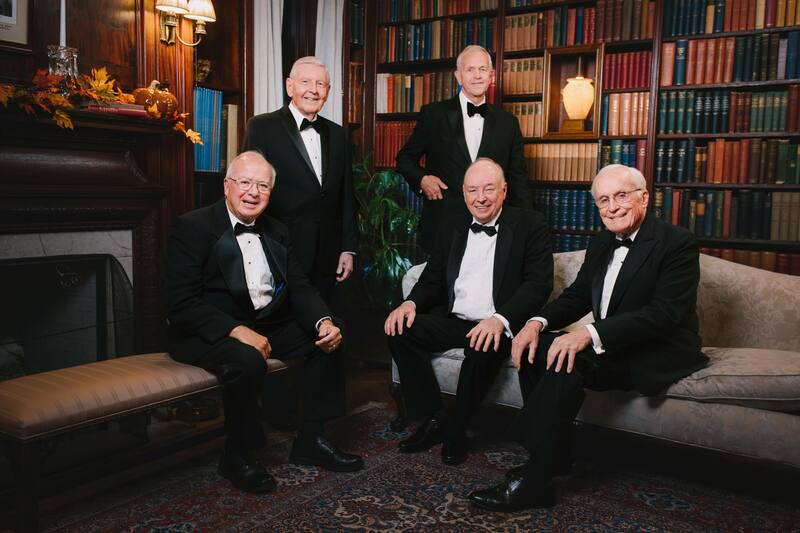 Stephen Challachombe, Ph.D., Donald Greydanus, M.D., Robert Nirschl, M.D., Thomas Spelsberg, Ph.D. and Robert Waller, M.D., recently were named honorees at the 2017 Mayo Clinic Distinguished Alumni Award ceremony. The award acknowledges and shows appreciation for the exceptional contributions of Mayo Clinic alumni to the field of medicine. You will note that education, research and medical practice are tightly woven in the achievements of these individuals, as they are across all of Mayo Clinic. It is through this synergy that we are able to provide the best possible care to our patients, and continuously work to improve health and health care delivery for people everywhere. People sometimes joke that easy tasks are “not brain surgery.” But what happens when it actually is brain surgery? How old is too old to be a neurosurgeon? 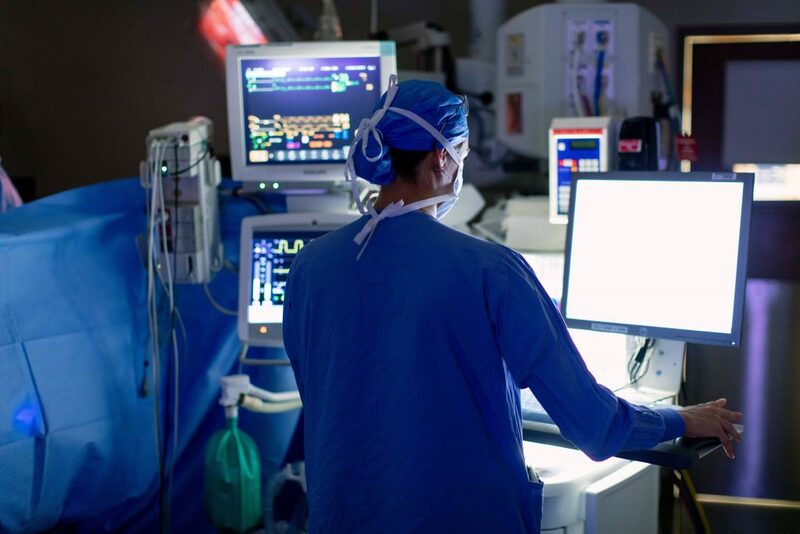 In a new Mayo Clinic Proceedings study, most neurosurgeons disagreed with an absolute age cutoff, but half favored additional testing for neurosurgeons 65 and older. Mayo Clinic researchers have shown a link between which type of oral anticoagulant (blood-thinning medication) a patient takes to prevent a stroke and increased risks of kidney function decline or failure. 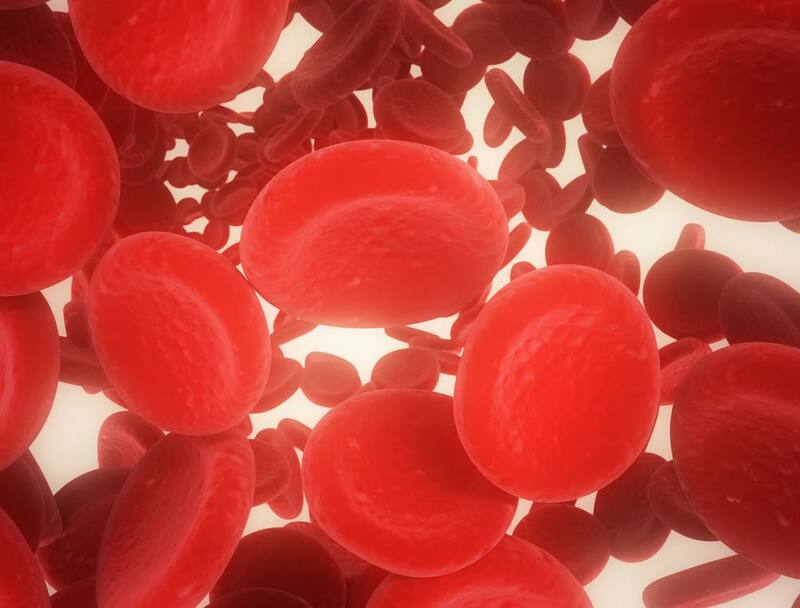 Their study, published online November 20, in the Journal of the American College of Cardiology, is the most recent in a series of studies seeking to determine the safety and efficacy of non-vitamin K antagonist oral anticoagulants versus the long-standard warfarin. Patients with atrial fibrillation – a potent risk factor for stroke ─ commonly take these medications. 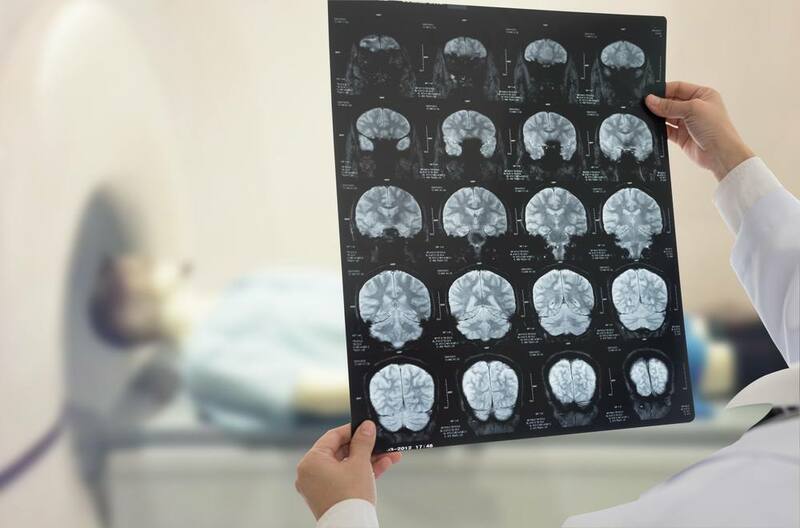 Mayo Clinic has launched a first-in-the-U.S. clinical test that will help patients who recently have been diagnosed with an inflammatory demyelinating disease (IDD) but may be unsure of the exact disorder. 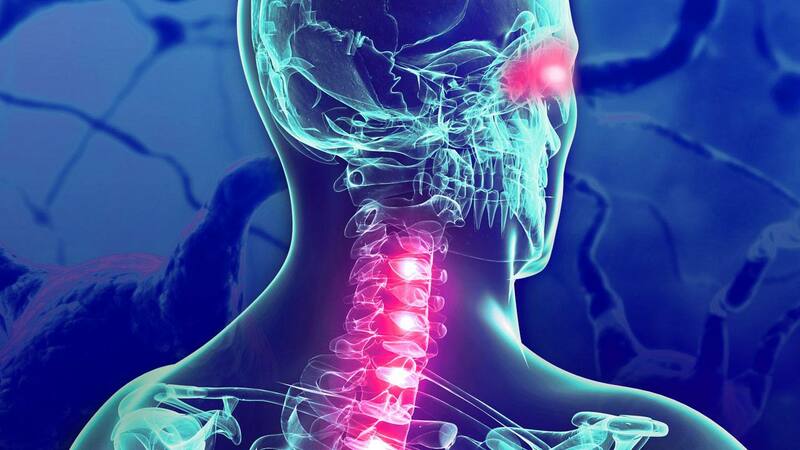 Neurologic-related diseases commonly affect the brain, optic nerves and the spinal cord, and this new test can distinguish other IDDs such as neuromyelitis optica, acute disseminated encephalomyelitis, optic neuritis, and transverse myelitis from multiple sclerosis (MS). The test uses live cells to identify patients who are positive for an antibody to myelin oligodendrocyte glycoprotein (or “MOG,” for short). But why is this sticky protein so important? Read the news release for more on the research and findings. For J. William Charboneau, M.D., life is a journey of unknown possibilities, filled with family. And Tuesday, Nov. 28, with family both personal and professional by his side and in the audience, Dr. Charboneau’s journey reached another destination.